– Farm tours and education activities: Learn from the farm staff and brewing team how hops are grown and harvested at Manor Hill Farm. Then tour the farm and the production brewery. 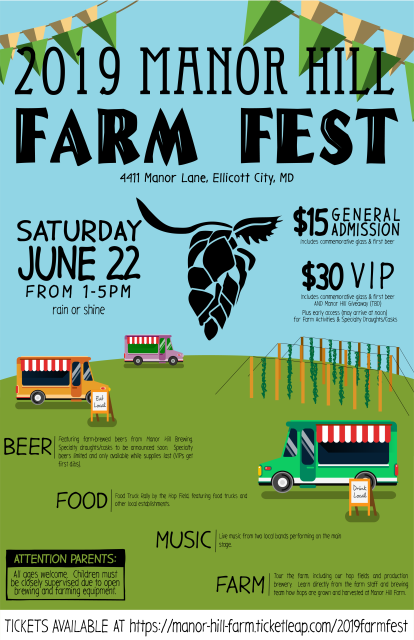 – Farm brewed beers from Manor Hill Brewing, including specialty casks and limited beers (VIP get first dibs). 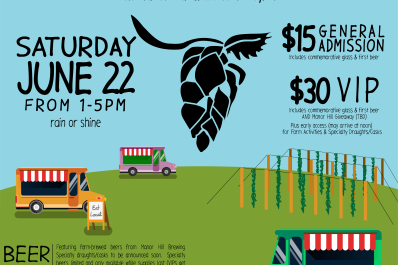 – Food Truck Rally by the Hop Field, featuring food trucks. 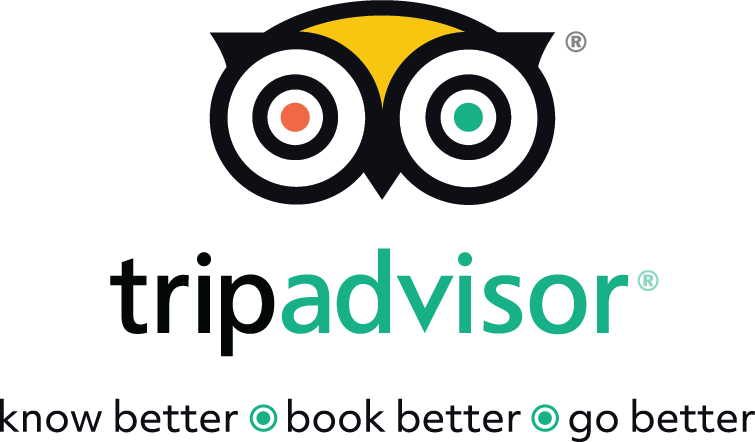 other local establishments, AND US! VIP (early access begins at 12 pm) = $30, includes commemorative glass, first beer, and Manor Hill Branded Giveaway (TBD). Also get first dibs on limited casks/draughts at the event. This event is Rain or Shine. Be sure to bring your portable tailgating/camping chairs so you can be comfortable while you enjoy the farm. Plenty of parking available.